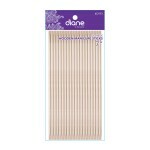 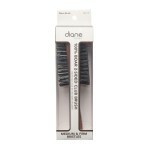 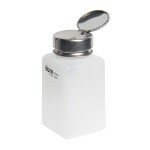 Diane's full range of essential beauty products have been a staple in the industry for decades. 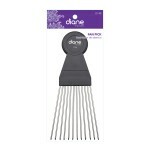 Everything from towels and gloves for the salon, to French hair pins and iconic bobby pins for the perfect updo, Diane has it all to get the hottest looks in beauty. 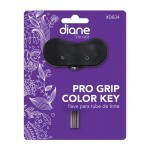 If you have any questions or would like more information about the Diane By Fromm products we carry, please contact WCB Customer Service or your Sales Representative at WCB. 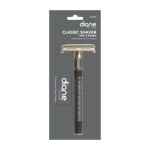 Diane By Fromm Classic Shaver (D235) Classic safety razor with 5 blades. 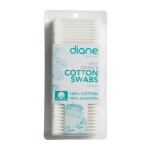 Features & Benefits: Classic Stainless Steel Shaver With Easy Grip Handle Smooth Close Shave Without Irritation..
Diane By Fromm Cotton Balls (DEE030)100% cotton.Size: 200-Pack..
Diane By Fromm Cotton Rounds 100% cotton Standard 2.4" rounds Quilted Re-closable zip-top bag ..
Diane By Fromm Cotton Swabs (DEE031)Cotton swabs, standard 3" length, reusable plastic case perfect for bathroom counter or salon station.Size: 375 pk..
Diane By Fromm Cotton Tip Wood Stick (DFE001) From a TRUSTED Beauty Brand & Company Cotton tip Size: 100 sticks per bag..
Diane By Fromm Disposable Eyeshadow Applicator (D4391)..
Diane By Fromm Double Sided Club Brush (D8115)Features medium and firm bristles. 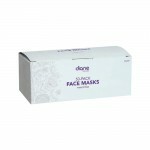 Forms & maintains wave styles, smooths.Features & Benefits: Best for medium coarse to coarse hair & all hair lengths Advanced implantation technology reduces bristle loss, UV coating for superior protection against moisture & wear..
Diane By Fromm Face Masks (D6230)The Fromm Diane Mask has sealed edges. 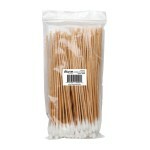 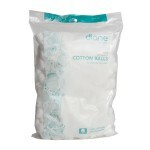 Provides excellent filtration efficiency and are latex-free. Great for Pet Grooming and Salons. 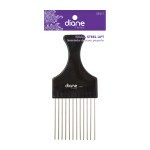 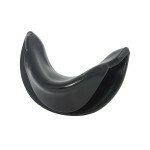 Color: 50 pcs..
Diane By Fromm Fan Pick (D148) Fan pick Stainless steel teeth Black color ..
Diane By Fromm Pro Grip Color Key (D834) Black Pro grip color key ..
Diane By Fromm Shampoo Neck Rest (D881)Conforms to most shampoo bowls, allows neck to rest comfortably during shampoo process. 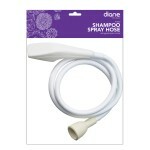 Features & Benefits: Made of durable, easy to clean material..
Diane By Fromm Shampoo Spray Hose (D880) Fits most faucets Flexible hose Easy to install ..
Diane By Fromm Small Steel Lift (SE417)The Diane Small Steel Lift is a fantastic hair pick that allows you to achieve great volume and body.Color: Black..
Diane By Fromm Wooden Manicure Sticks (D993N)20-PackSize: 7"..